The Law Council of Australia has announced Julian McMahon as the recipient of the 2016 Law Council of Australia President’s Medal. 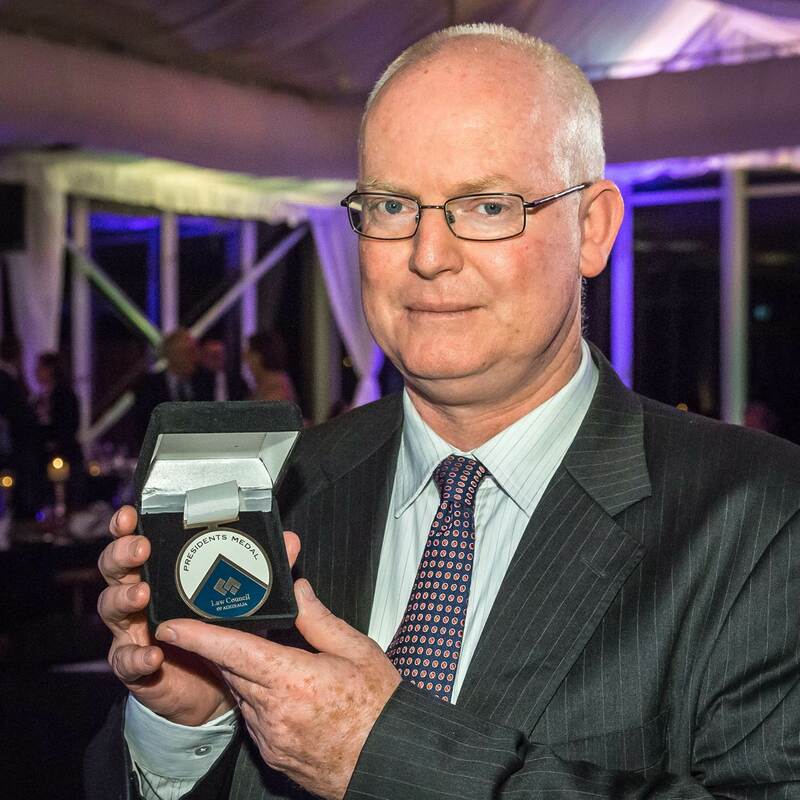 Mr McMahon was recognised at the President's Dinner on 25 November 2016, for his work representing Australians facing the death penalty overseas, as well as his extraordinary range of pro bono work more broadly. Law Council of Australia President, Stuart Clark AM, said Mr McMahon was a truly deserving winner. “Julian’s willingness to offer himself as an outspoken and dedicated opponent of the death penalty, and a defender of the rule of law, has brought great esteem not just to himself, but to our profession."